Kermit & Trinity are adventurers that left their jobs and sold almost all their possessions to hit the open road in a 35ft Toy Hauler RV. They want to live simply and experience life as much as they can so when it came to their branding I knew it had to be clean but textured to express both adventure and a sense of simplicity. The drawing of the pines in the logo was inspired by a piece of artwork they used to have in their home and a tattoo Kermit has on his back. 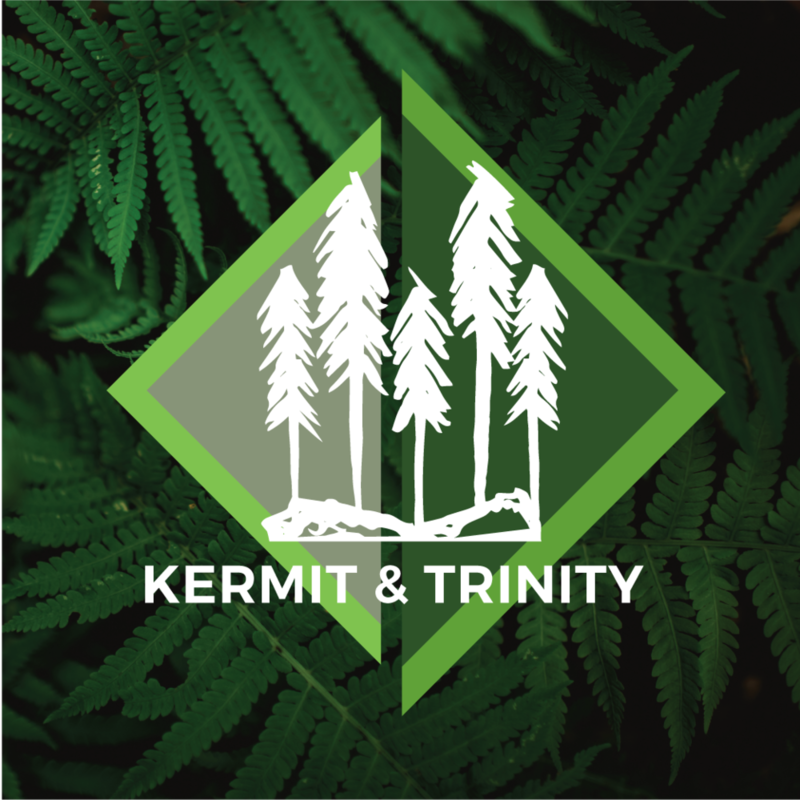 Check out their website www.kermitandtrinity.com for their latest adventures.